It’s Pixel time, folks. One of the most anticipated phones of the year has finally been announced – the Pixel 3 and Pixel 3 XL – and like you, we’re dying to see what Google’s brought to the table this year. Being one of the best cameras in mobile, the Pixel 3 has high expectations to live up to. At the same time, Google’s looked to for innovation and fun in the mobile space. So, did the company deliver this year in moving forward not just the Pixel line, but the entire mobile industry? Let’s take our first hands-on look. 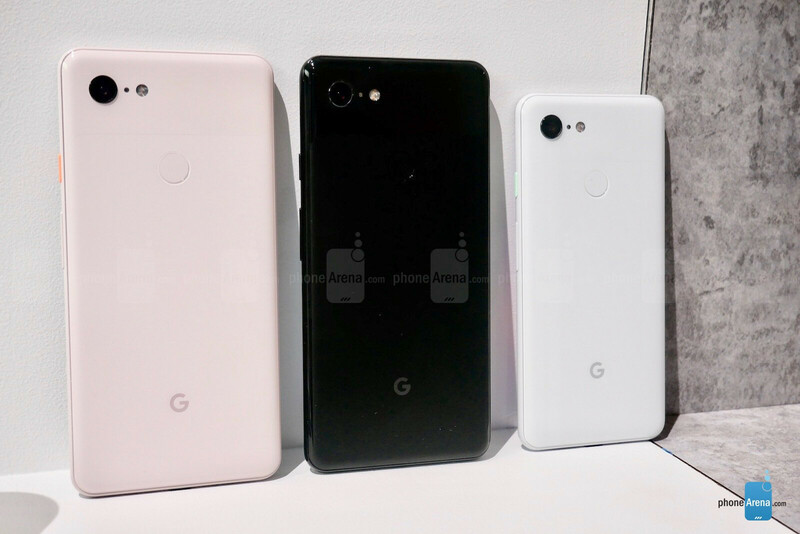 The Pixel 3 and Pixel 3 XL look like refined iterations of their predecessors. A nip here and a tuck there has this new set of Pixels looking smoother and a bit sexier. 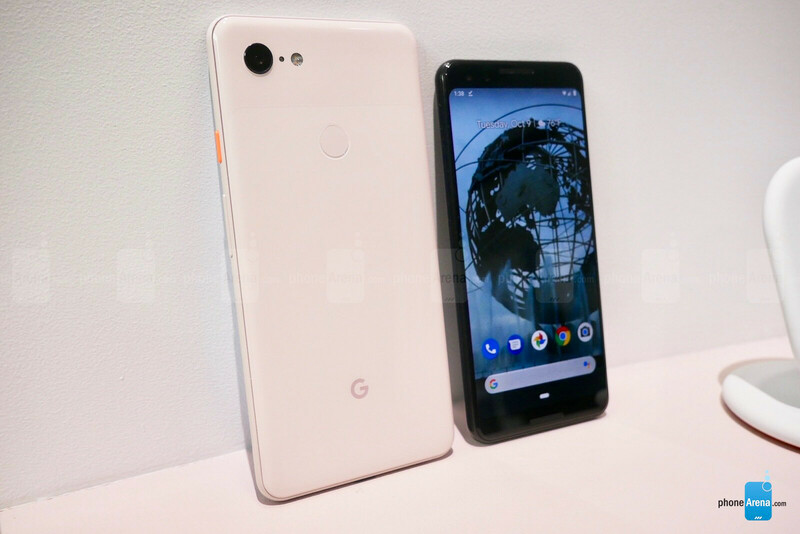 The new Pixels utilize a single-piece glass back, which is finished in matte at the top with a smooth lower two-thirds to create the distinct two-tone Pixel look. This year there are three colors: Just Black, Clearly White, and Not Pink. There’s been a bit of facelift too – on both devices. 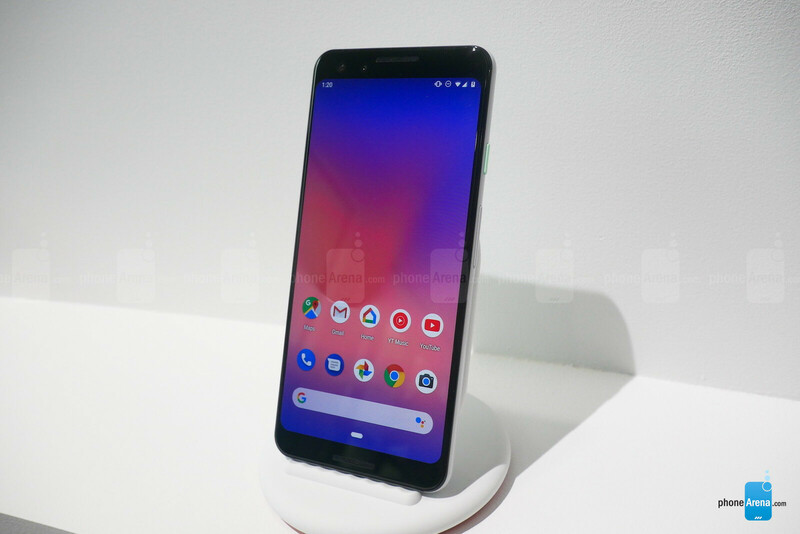 While the Pixel 3 XL now incorporates a notch within its edge-to-edge screen, the smaller Pixel does some expanding too, minimizing its bezels and rounding the screens corners, finally. While we’re talking screens, the Pixel 3 extends its OLED display to 5.5 inches with Full HD+ resolution (1080 x 2280 px) while the XL now measures in at 6.3 inches with a QHD+ resolution of 1440 x 2960. Both hit high marks in pixel density (523 ppi on the XL and 443 ppi on the Pixel) and look great from initial impressions. Shipping with Android 9 Pie out-of-the-box, as always, the Pixels deliver the cleanest Android experience possible with three years of guaranteed OS and security updates. There are a couple new features to note, though. First is Digital Wellbeing, which uses machine learning as well as manual controls to help you keep your phone use in check. This includes statistics and tools to create restrictions on each app, as well as a gesture called “Flip to Shh” which you can enable to silence your phone when placed face down. Arguably the coolest feature, Call Screening, does something we all wish we could do – filter out pesky phone calls automatically. This feature adds a “Call Screening” button to the phone interface so that when you’re receiving a call you may choose this option and watch as a voicemail-like service answers the call and proceeds to ask the caller to state their business. In real time, the Pixel will transcribe the caller’s response for you to see and choose what to do. This comes with the Pixel 3 and Pixel 3 XL right out of the box, but the entire Pixel family will receive this feature next month, according to Google. 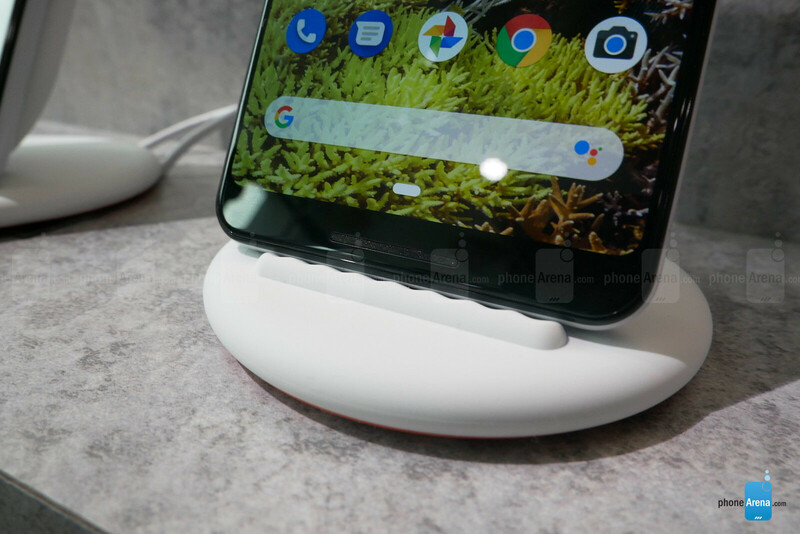 Lastly, with the release of the Qi-enabled wireless charging Pixel Stand, Google’s added some Google Home Hub-esque functionalities. Aside from turning on Google Assistant’s always-listening function when docked, you’ll also enable smart device integration, and even a gentle wake up function which uses light on the screen to mimic a sunrise and gradually wake you up. You’ll also receive your morning briefing once you’re up! Who needs a Google Home Hub when you have a Pixel 3? It’s no surprise you’re getting top-tier hardware like Qualcomm’s Snapdragon 845 paired with four gigs of RAM on the Pixel 3 and Pixel 3 XL, but two new pieces of silicon have made their debut. First is Pixel Visual Core which is used to compute highly-optimized photo capture. More on this in bit. Next is the Titan M security module, which takes care of on-device encryption among other security processes. All looks, feels, and sounds pretty solid. Deeper tests will show us more, but early impressions of the Pixel 3’s software stability and fluidity are as good as ever. Google didn’t talk much about the batteries on their new Pixels, and with a negligible change from 3,520 mAh to 3,430 on the XL and the Pixel 3 remaining at 2,915 (same as last year’s Pixel 2) we only hope that these hardware and software additions are efficiently integrated, or perhaps even beneficial to the Pixel’s battery efficiency. The camera is where Google seems to have spent some real quality time. On the hardware front, we’re looking at a 12.2 MP sensor in back and dual 8 MP cameras up front, one of which sporting a wide-angle lens for group selfies. As mentioned, Google’s also added some hardware in the form of Visual Core, the dedicated processor which helps the Pixel pull off tricks like shooting multiple images from one shutter click and compiling them to create that perfect HDR+ masterpiece. Top Shot also utilizes this hardware mechanism to make sure you always capture the right moment. This means the Pixel will automatically get rid of moments that capture your subject blinking, moving, or otherwise disturbing the shot. This works in a similar way for capturing the action of shots, as well. Best of all, you can view shots which the Pixel discarded and choose to save alternates. Super Res Zoom also works by capturing multiple shots and combining the data between them to reduce grain and increase resolution – the same type of photo technology used to image the surface of Mars. It worked for astronomers, so let’s hope Google can make it work for consumers. Night Sight, a still forthcoming feature, relies heavily on AI to brighten and enhance photos taken in extremely low-light scenarios by examining lost color and detail and filling in the blanks, so to speak, via some AI magic. This will be another fun one to put through its paces, especially considering how well previous Pixel cameras have done in low light. •	AR Stickers have been renamed Playground, and continue to grow in content, including new Marvel characters and a dancing Childish Gambino character. •	Motion Autofocus keeps a specific object in focus as it moves by simply tapping to select it. This can be useful for action photos and videos of any kind. •	Portrait Mode can adjust the depth-of-field (bokeh effect), change the focus to other objects, and selectively isolate certain colors – all after the photo is taken. No camera talk would be complete without a quick word on selfies. This dual-camera setup utilizes a wide and regular lens to enable portrait modes, as well as widen the field of view for bigger selfies when needed – whether it be to capture more friends, or just more scenery. As any top-of-the-line smartphone does, the Pixel series doesn’t take just creating media seriously, but of course consuming it. With 40% louder stereo speakers and a free 6-month trial of YouTube Music, Google’s just begging you to consume media, and we’ll gladly take them up on that offer. The Pixel series is always a brand you can look at to raise the bar. This year, it appears the Pixel 3 and Pixel 3 XL are no exception. 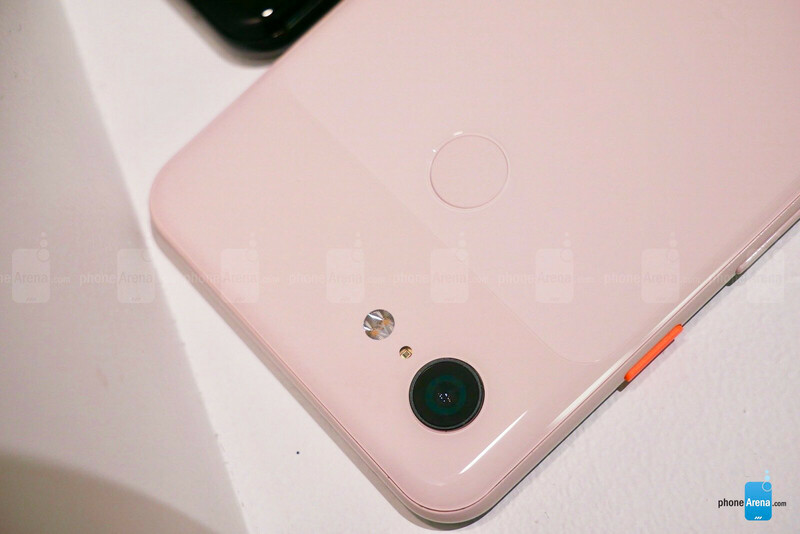 Continuing a hard push into deeper, better, and easier camera functionalities, Google has doubled down on the Pixel’s photographic adeptness at a time when last year’s Pixel is still regarded as a top performer. Tasteful refinements in style and exciting, yet practical features like call-screening and additional Hub-like functions when docked leave us itching to use this phone on a longer-term basis. 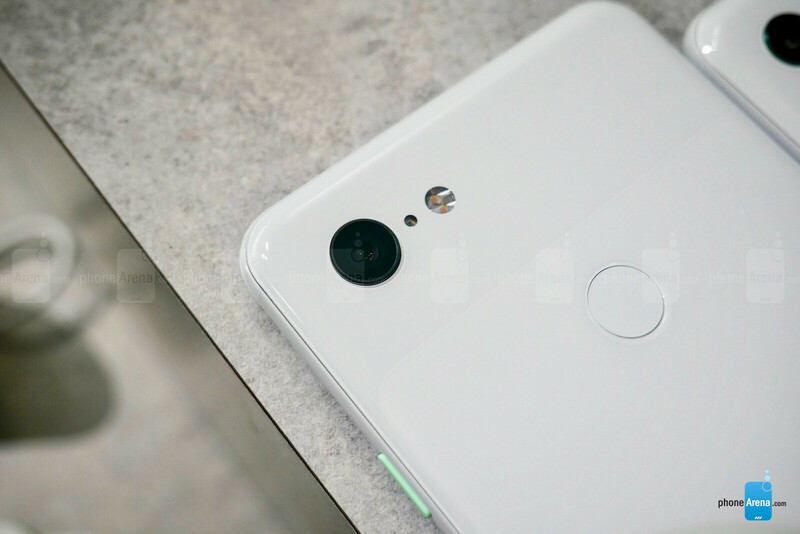 The Pixel 3 and Pixel 3 XL will be available through Verizon, Project Fi, the Google Store and Best Buy with pre-orders starting October 9th, and general availability on October 18th. Priced at $799 for the Pixel 3 and $899 for the Pixel XL, $1000 phones take note – the Pixels are back. The camera AI features are mostly possible.... By stealing user data and send it to US servers. Also, sharing stolen data with Pentagon and NASA. The only smartphone am highly fascinated with is the red, that thing is a game changer in smartphone photography. Both new pixels are great. But the price jump makes it harder to recommend, Afterall $800~1300 segment is filled with competition with great and even better offerings. A sub-par phone running an already outdated and virus ridden mobile OS. iPhones are FAR superior - here we have Google trying to copy its master like a good little doggy. Pixels are for people who want a clean experience with no bloat and fast updates plus a great camera. A seamless no nonsense experience is what the pixel are about. Thank you for reading promotional throw-away. We would have never guessed that. I think I’ve just joined those who are done buying a new phone every year... these prices on pixels and iphones are outrageous and they aren’t innovating enough to make it worth while. Last year's Pixel 2 had a 2700 mAh battery. Unlike a lot of naysayers running around yelling the notch, the notch. I went to my nearby BB store and actually fingered the P3XL, and let me say as usual, everyone is wrong! The notch is not an eyesore, nor is it so big that it takes away from all else. The sheer size of the display balances out the notch. In all honesty your eye does not gravity towards it. What I noticed right away as approached the phone was how beautiful it looked overall from afar. I almost forgot about the notch. Full disclosure the P3XL did have a dark wallpaper, and maybe this helped. But after I picked up the phone, and started navigating the notch still was not prominent nor a distraction. The camera is well balanced visually, and mechanically. It is fast, powerful, and oh that zoom camera works perfectly. I could spend too much time and test all it's features, but I can tell being a current P2XL owner, my first impressions are WOW!